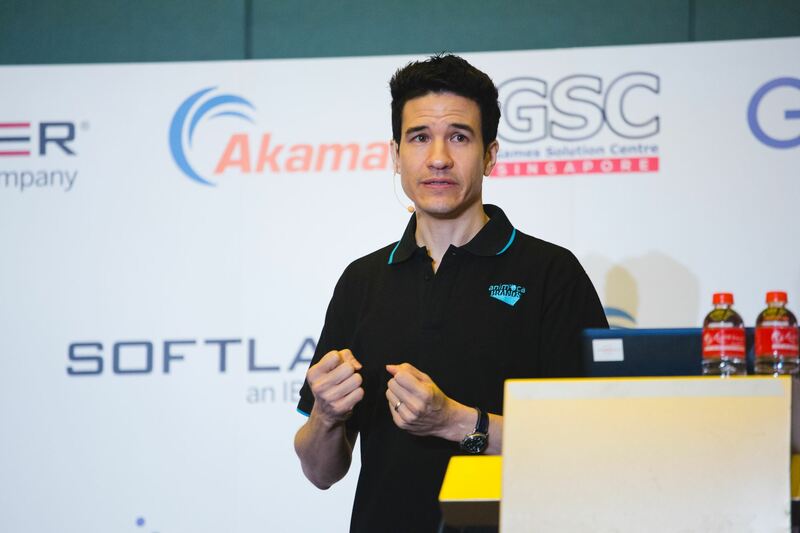 A Global Leader in Games, Blockchain, and AI. 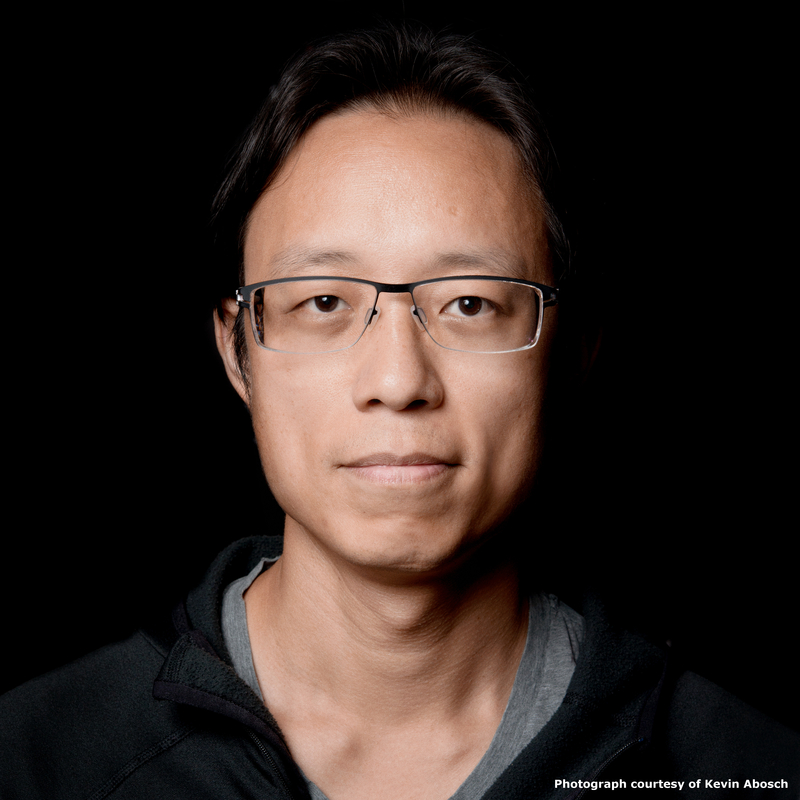 Animoca Brands is a global developer leveraging popular brands, gamification, AI, blockchain, and mobile technology to make engaging apps ranging from games to fitness solutions. 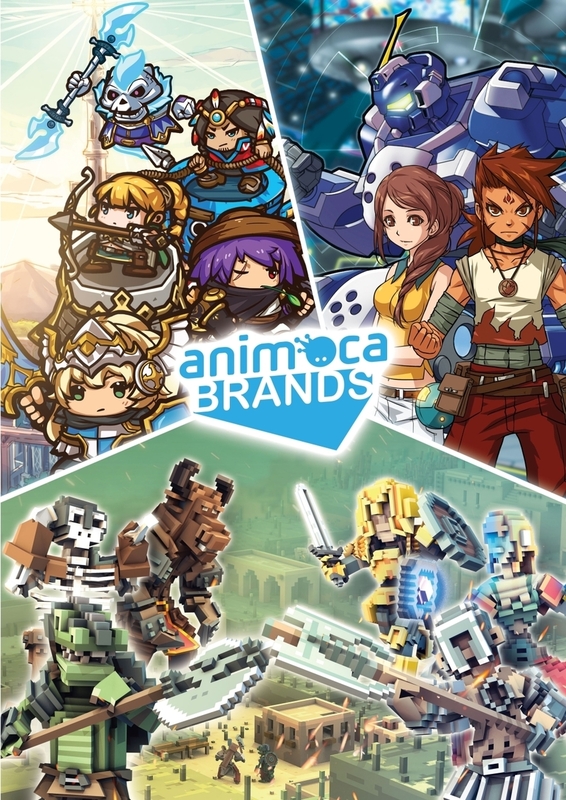 Animoca Brands (ASX: AB1) leverages gamification, blockchain, and artificial intelligence technologies to develop and publish a broad portfolio of mobile products including games such as The Sandbox, Crazy Kings, and Crazy Defense Heroes as well as products based on popular intellectual properties such as Garfield, Thomas & Friends™, Ever After High and Doraemon.